This 6 persons cozy holiday chalet in Sint-Maarten is suitable for 4 adults and 2 children. 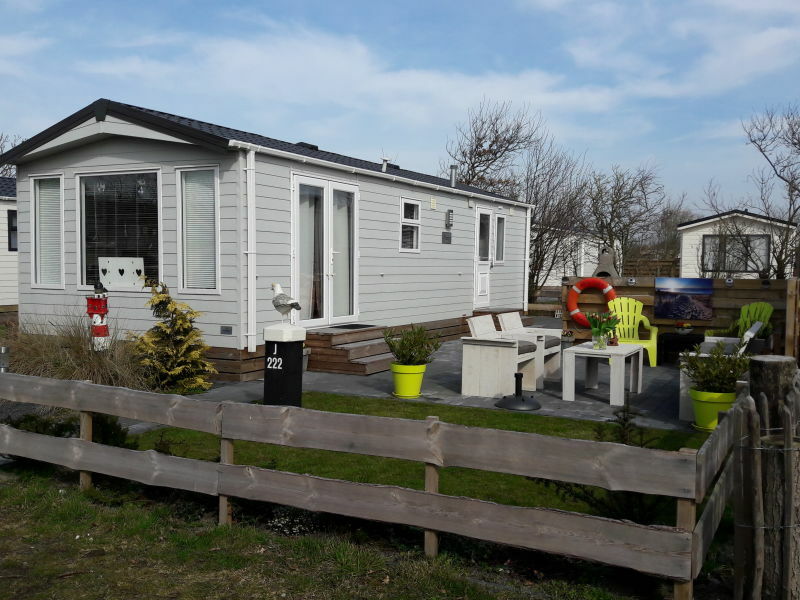 The chalet has been completely renovated in early 2018. 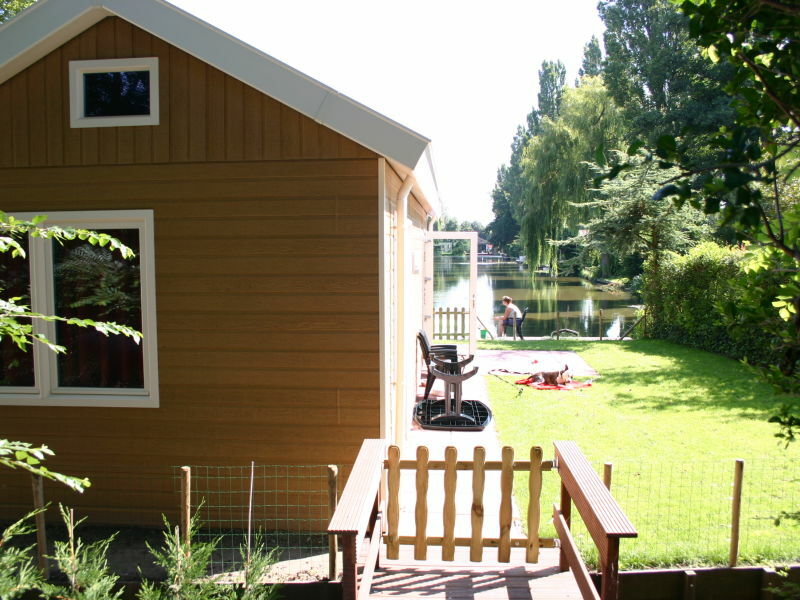 Chalet Wilgenroos is detached and situated by the water. 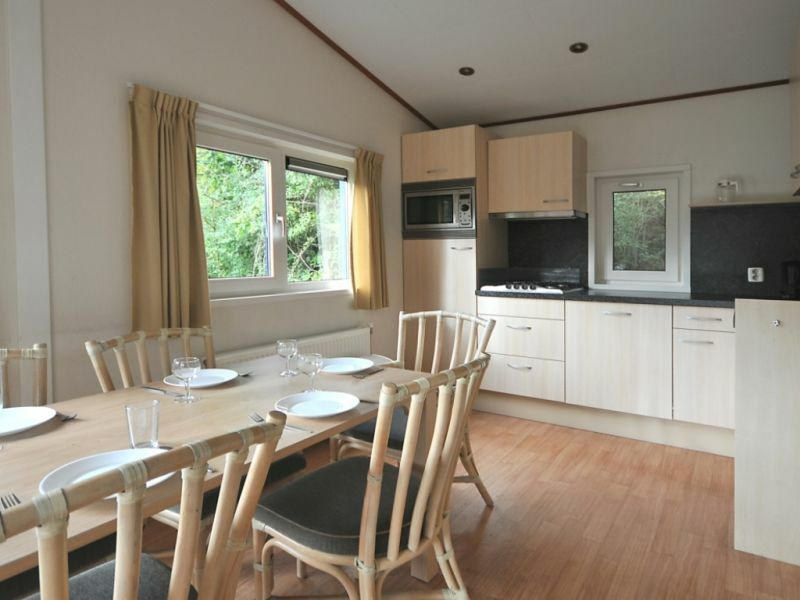 The Chalet is bright and friendly, so you can relax here perfectly! 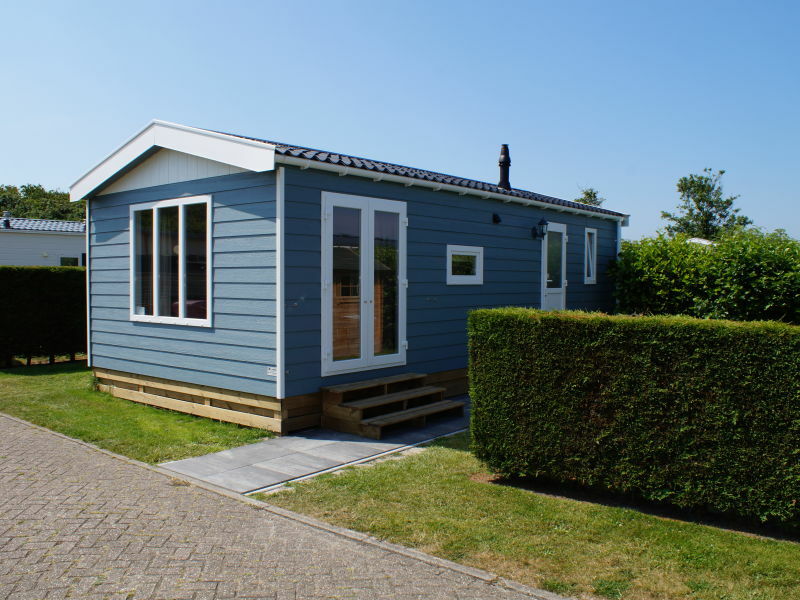 A modern, 45-square-metre chalet featuring a living room with a conservatory, 2 bedrooms, a kitchen, a terrace, a garden and enough space for 4 people. 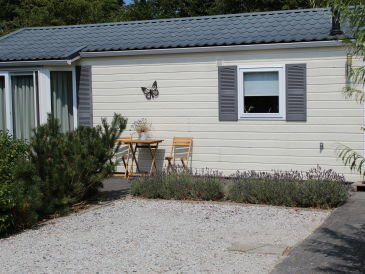 Nice chalet Valeriaan, detached and situated right on the water. Enjoy the rest of your holiday. Here you can fish the lakes. 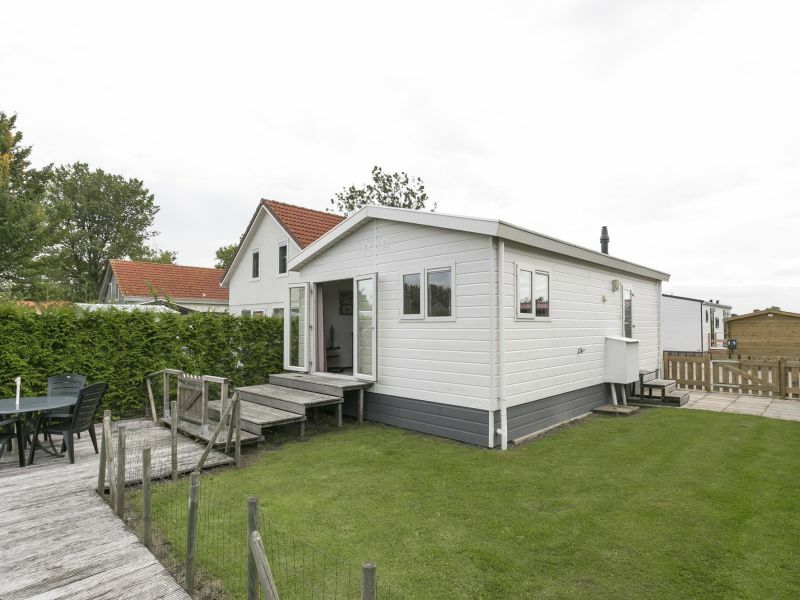 Our mobilehome is just 1 km away from the beach. 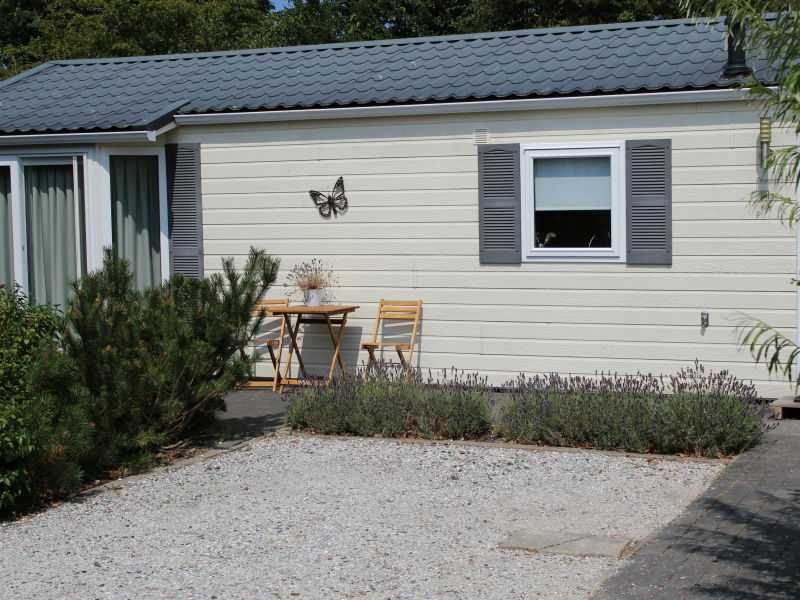 The camping offers perfect facilities for children and adults. Relax, unwind and enjoy the landscape. We built this chalet ourselfs in 2016 and we decided to share this beautiful place and chalet with people who will enjoy it as much as we do. 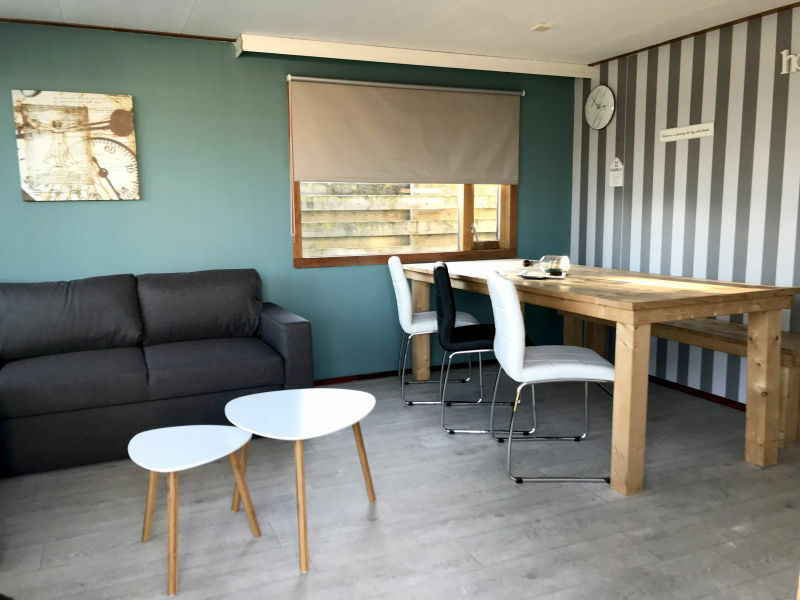 Great free-standing chalet Egmond aan Zee with dishwasher, combi-microwave and free WIFI within walking distance to the North Sea beach! The chalet Vlotvaren is detached, right on the water and bright! 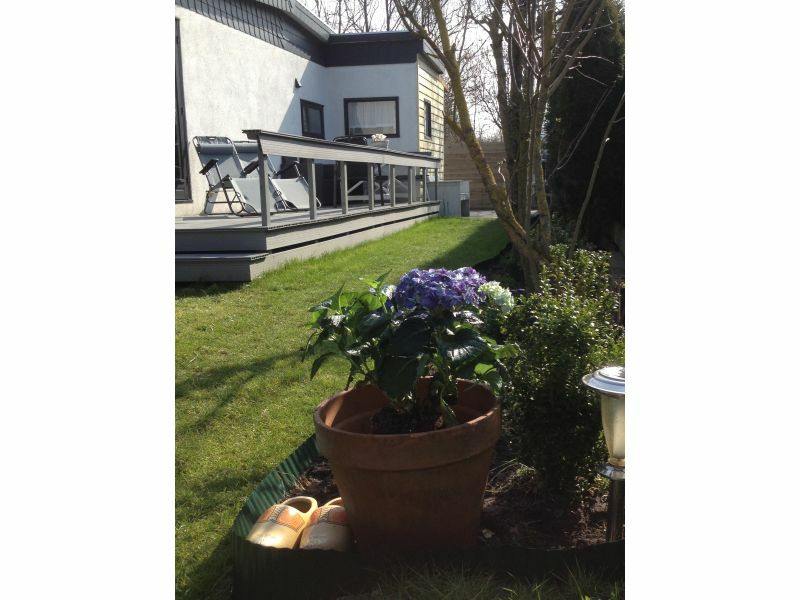 Here you can certainly relax and enjoy the peace! 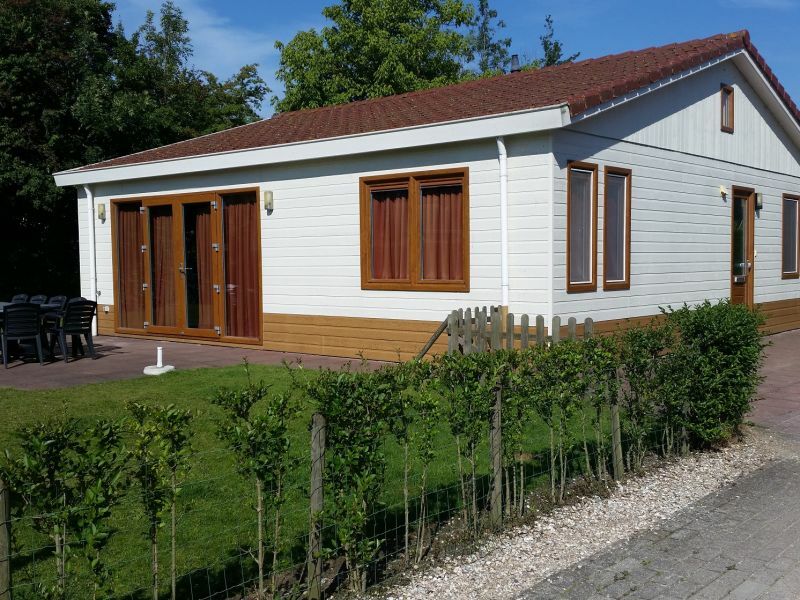 Beautiful chalet (2015) for maxium 4 persons. 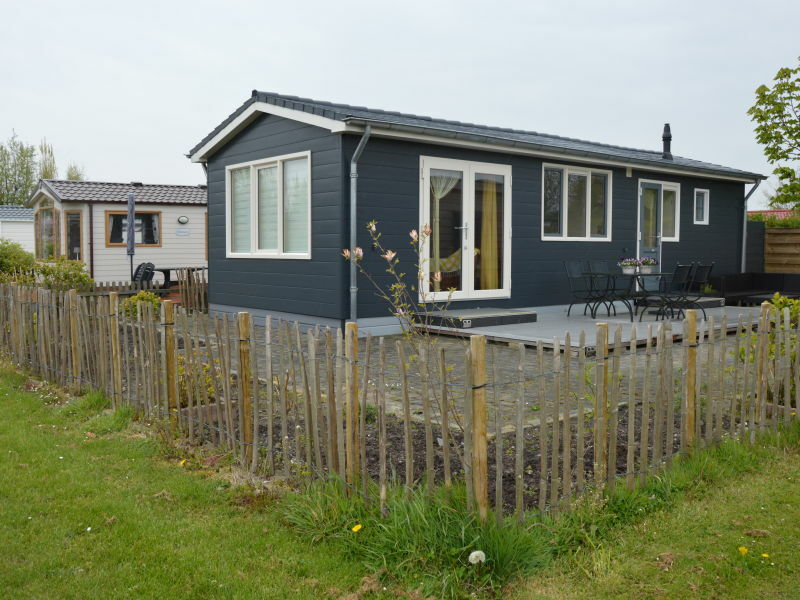 On a cosy family camping in de Koog, on the beautiful island of Texel. In close to the beach and forest. 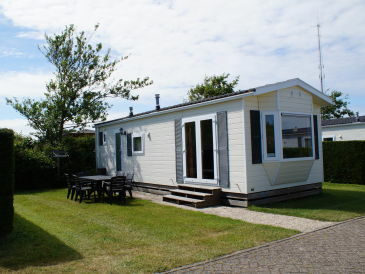 Chalet Coogherveld on Texel, ideal for up to 6 guests, with 2 bedrooms, covers 37m ².
Sie haben noch nicht your Chalet für Ihren Urlaub in North Holland gefunden? 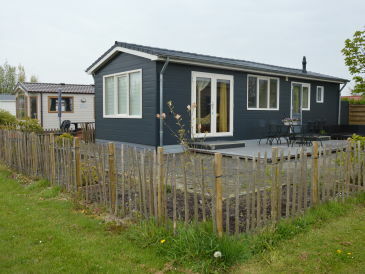 Dann schauen Sie sich einfach alle 515 Ferienwohnungen und Ferienhäuser in North Holland an!